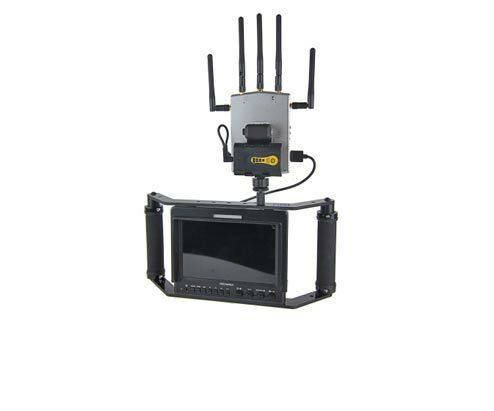 Connex 3300 ft. Connex Mini 1600 ft. Connex Fusion 3300 ft. Connex Long Range 10,000 ft. 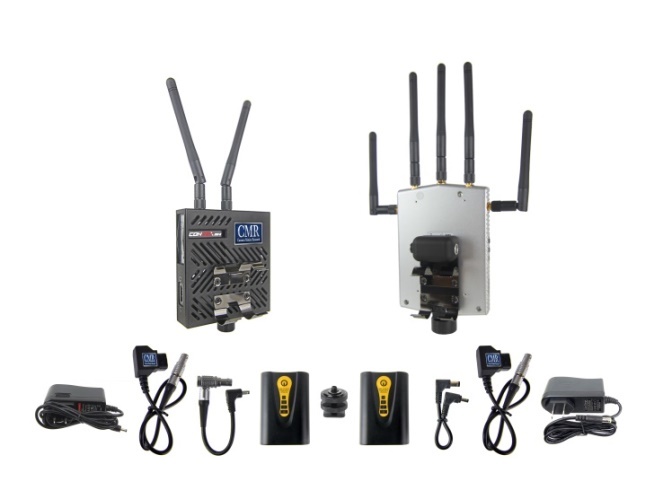 The ACCENT TX module is a fully enclosed Connex Mini transmitter with a Lemo power connector, full size HDMI input connector, power switch, and two 1⁄4-20 mounting points. 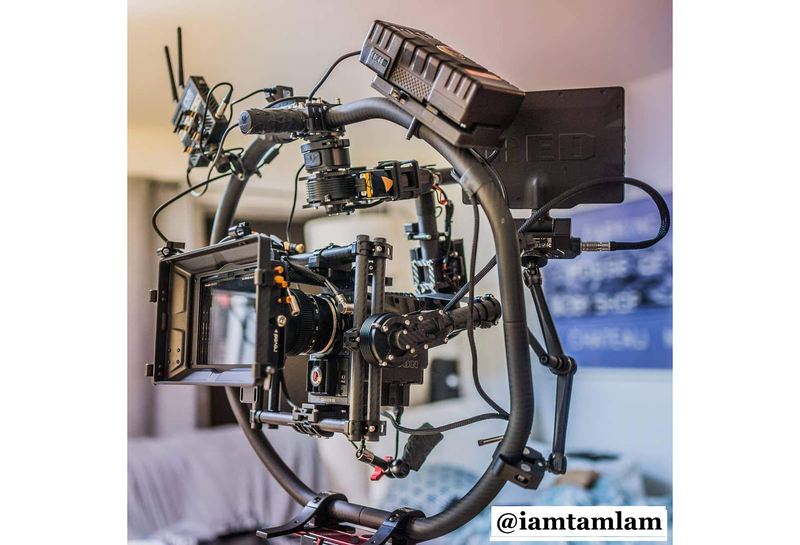 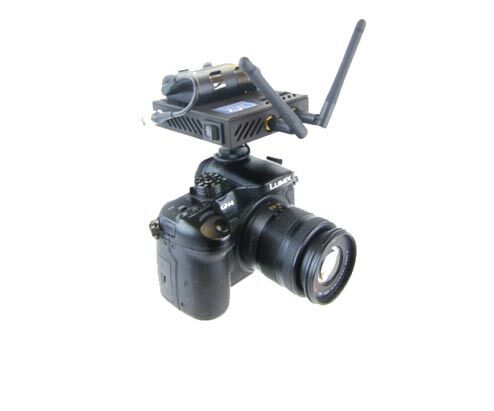 It can also be powered with our compact Lithium battery. 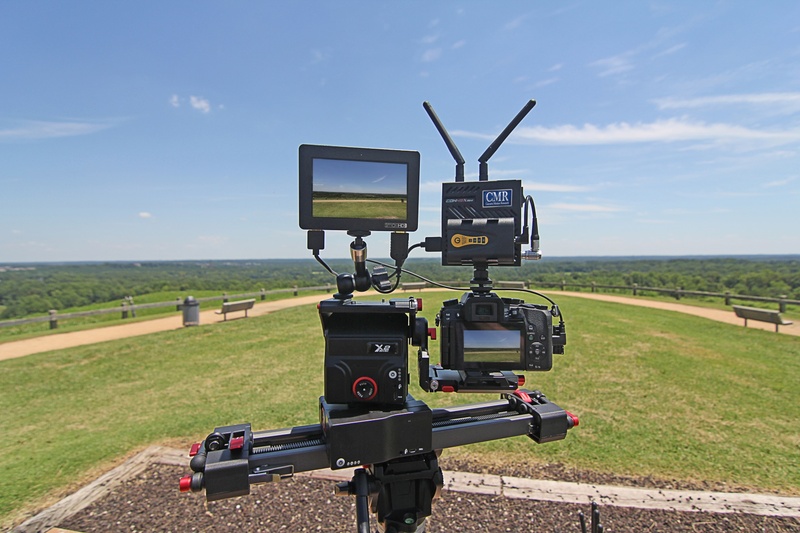 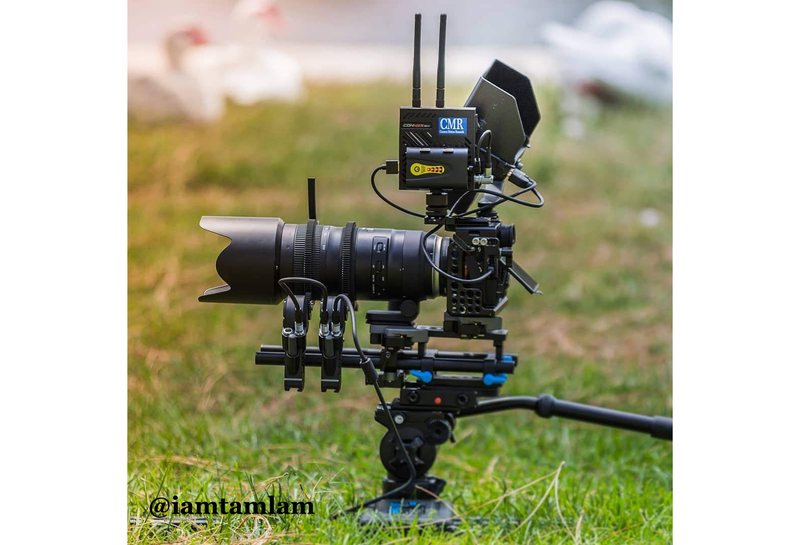 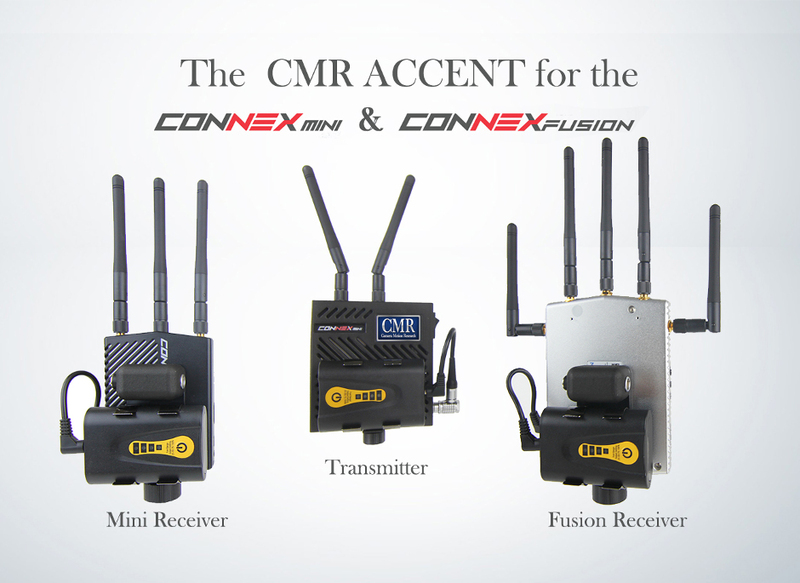 And of course it can be used with the Connex Mini receiver, the Connex Fusion receiver, and the Connex Long Range receiver (up to 4 connected receivers, any combination). 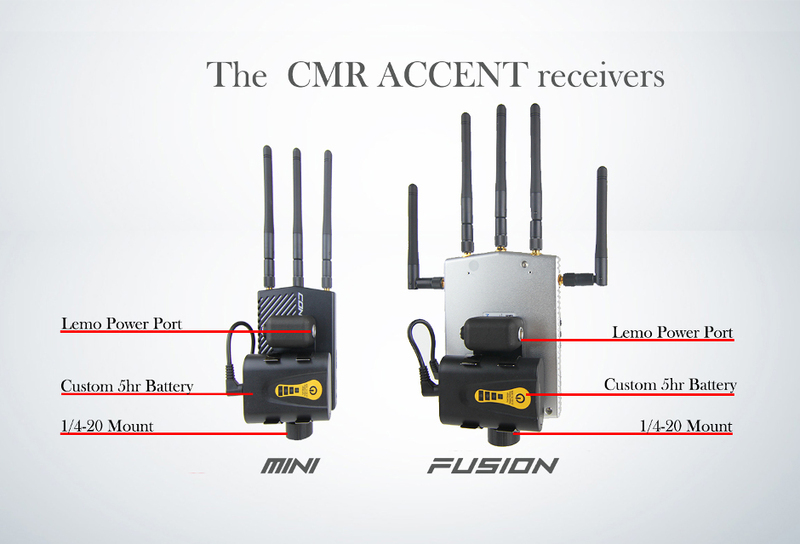 The ACCENT receiver accessory provides a Lemo power connector and also battery power for both the Connex Mini and Fusion receivers. 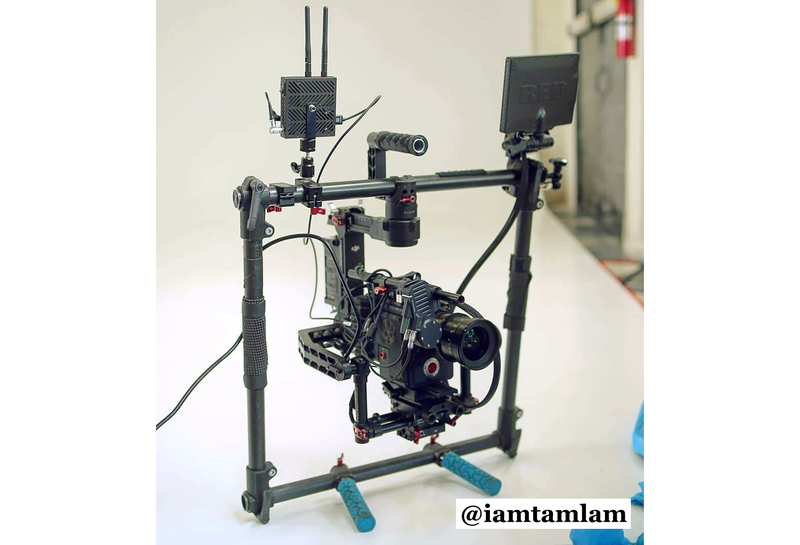 Batteries, Chargers, and Cables etc. 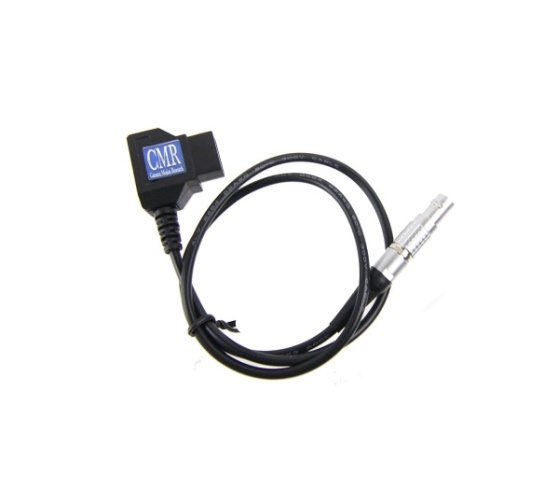 D-tap to Lemo Power Cable 12 in. 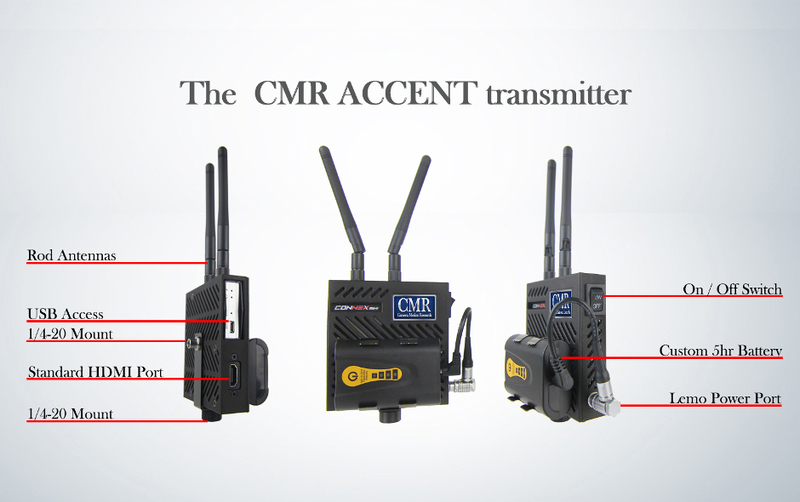 The ACCENT case for the Connex Mini transmitter incorporates the most frequently requested features from customers. 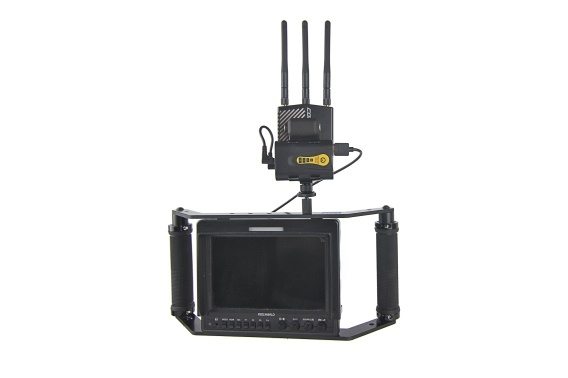 The Connex Mini transmitter and all wiring and components are enclosed in a lightweight tough PA12 nylon case. 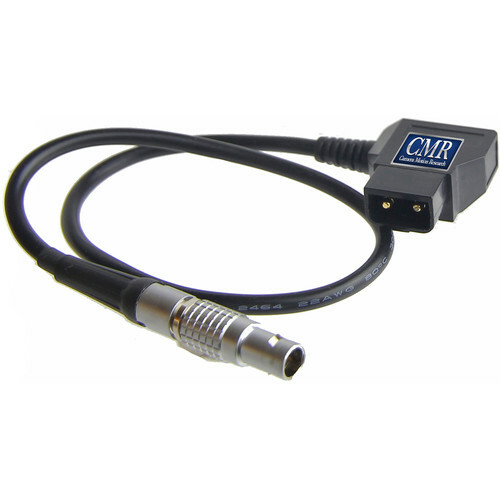 And For the Connex Mini and Fusion receivers we have added the D-tap adapter to provide the option of either battery or D-tap power. 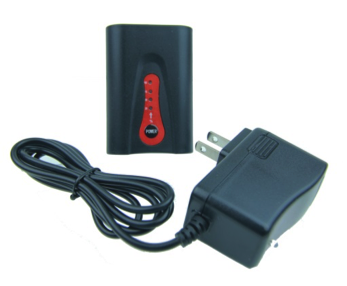 Mini receiver with battery – 12.5 oz. 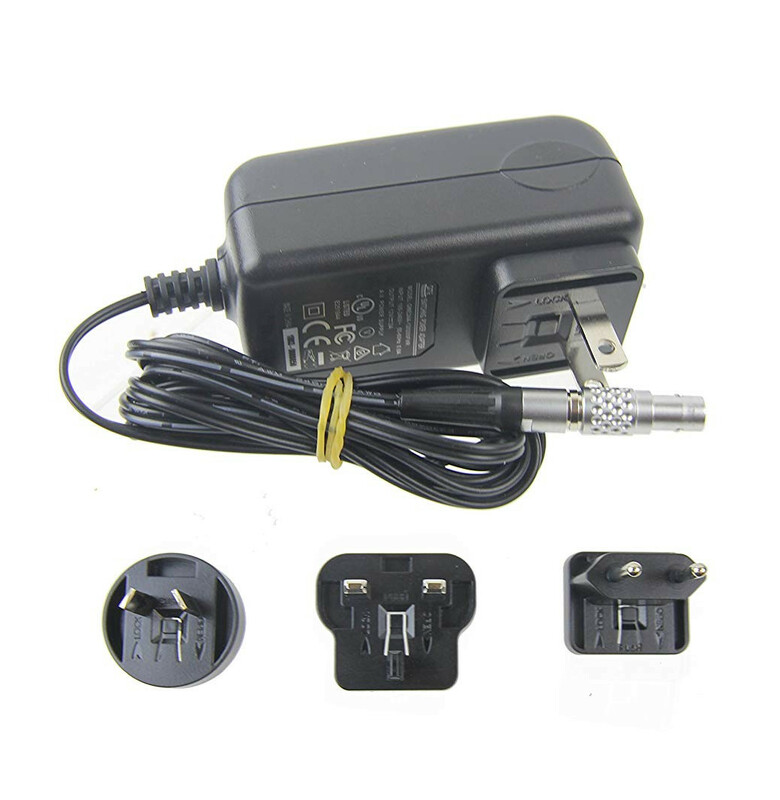 without battery – 8.6 oz. 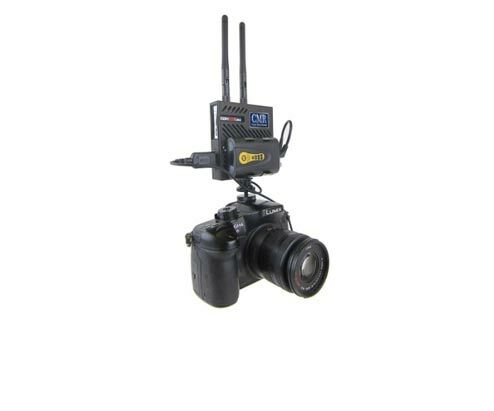 Fusion receiver with battery – 18.5 oz. 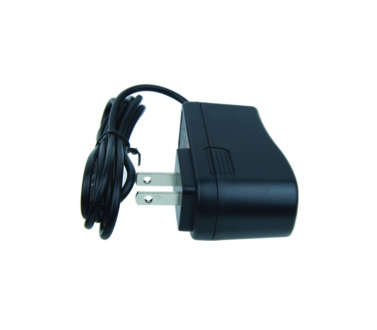 without battery – 14.7 oz.